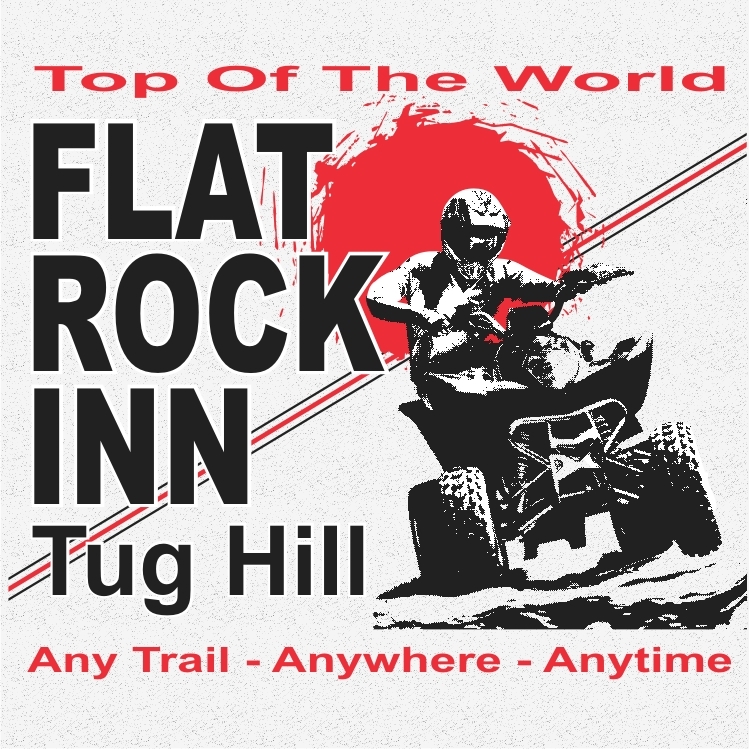 Flat Rock Inn & Campgrounds. 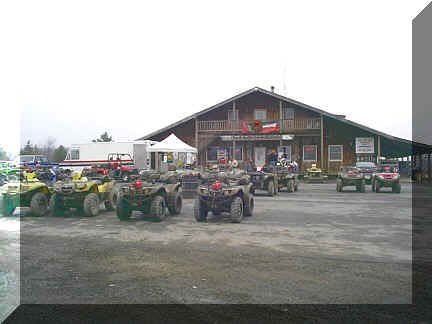 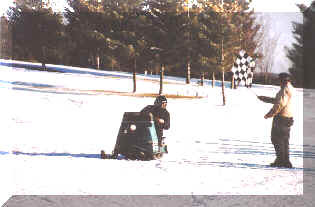 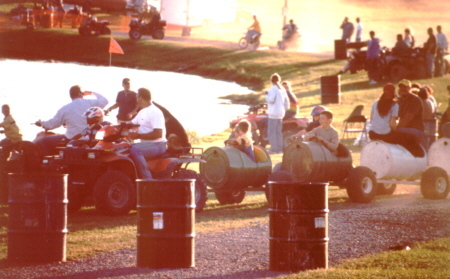 Snowmobiling and ATV Riding on Tug Hill, in Lewis County, New York. 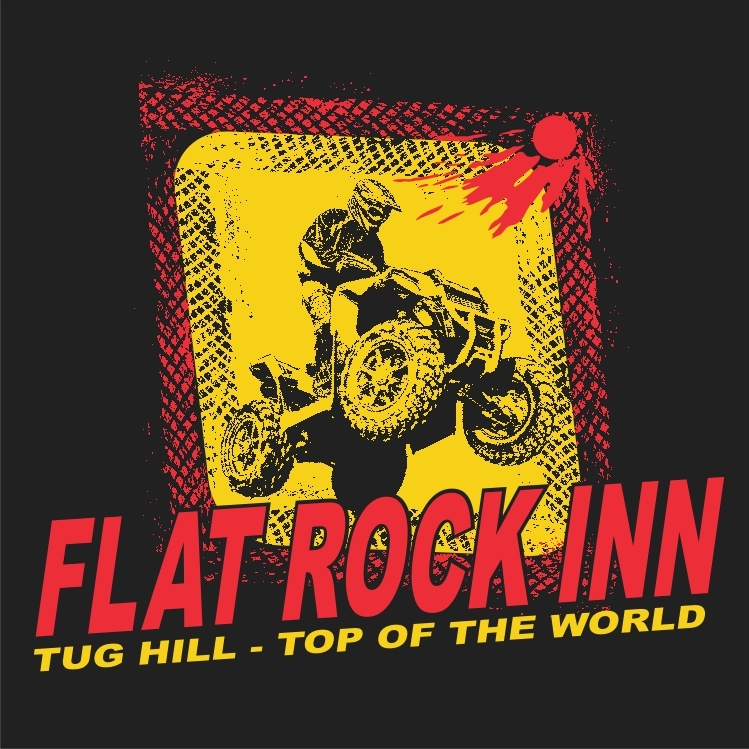 $20 per person on the site. 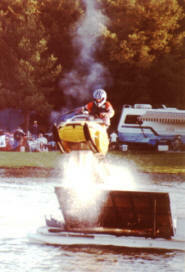 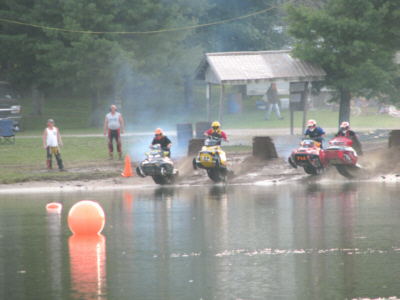 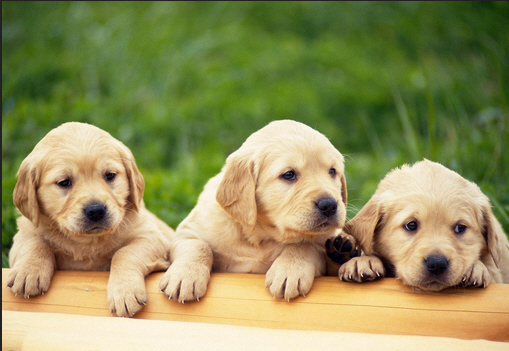 Catch a watercross...or maybe 3 of them. 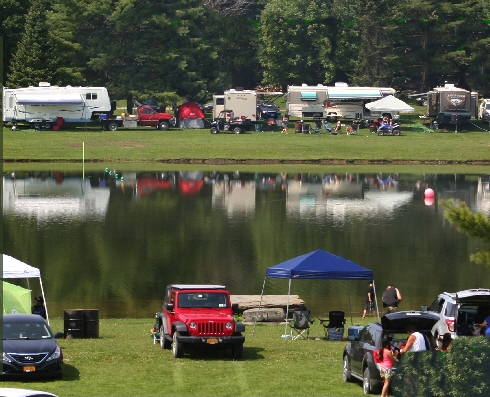 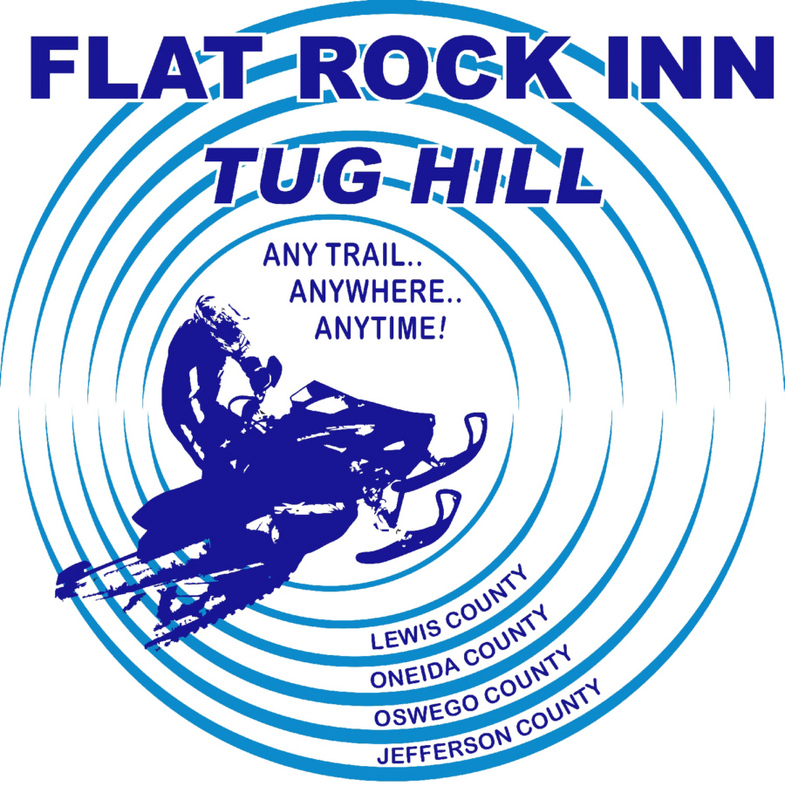 Flat Rock Inn & Campgrounds, Ridge View Lodge, Timberview Lodge and the Highmarket Inn. 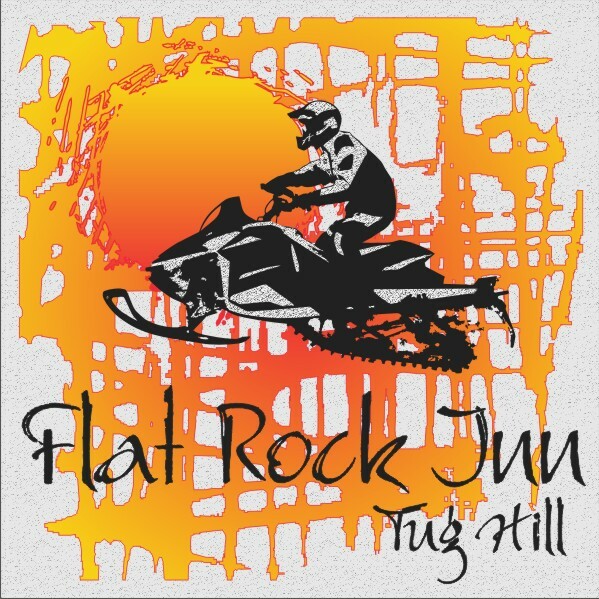 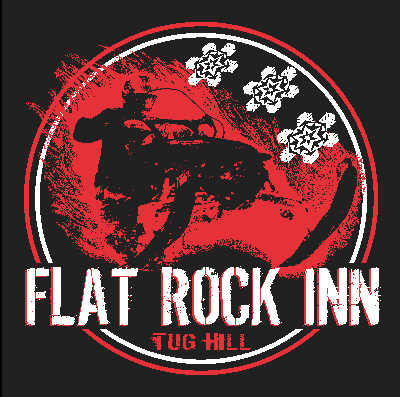 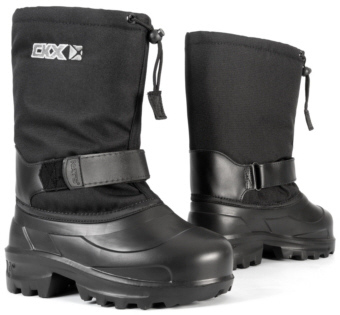 Reserve your rental SLED or ATV from Flat Rock Inn, NOW! 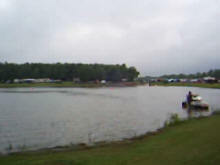 Click here for Rules of Conduct for all events.